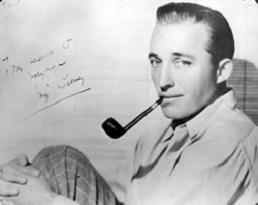 In 1913, Bing Crosby's childhood home was built by Bing's father and two uncles. The Crosby House was built at the location it now sits. From the Crosby House, Bing could walk one block to get to Gonzaga where he attended high school. The Crosby family sold the home to the Higgins family in 1936 for $3,600. Mrs. Higgins rented out the rooms to Gonzaga students up until her death in 1978. The Higgins family then sold the house to the Gonzaga Alumni Association for $60,000. 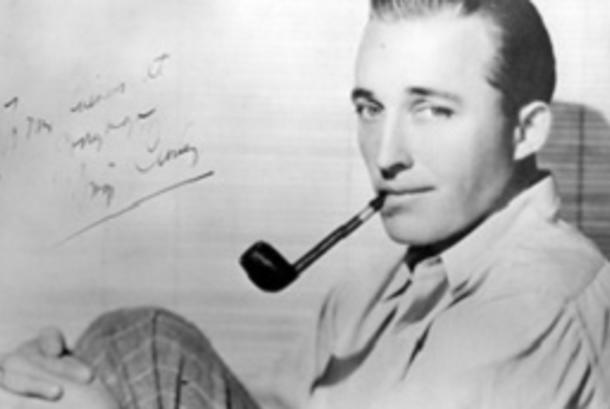 The Crosby House now contains the Bing Crosby Collection which is comprised of over 200 items including gold records, trophies, awards and Bing's Academy Award for "Going My Way."